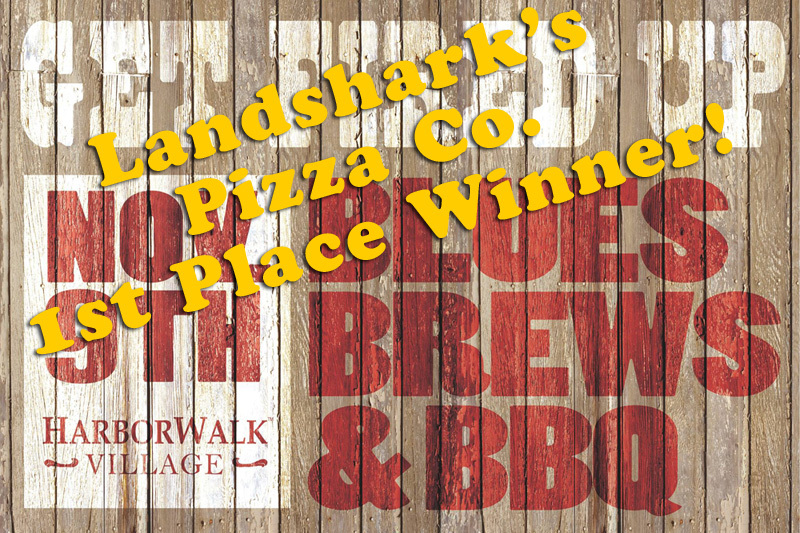 / Best Chili in Destin Landshark's Pizza / Landshark’s 1st Place COMPETITION CHILI $3.99 ALL WEEKEND! 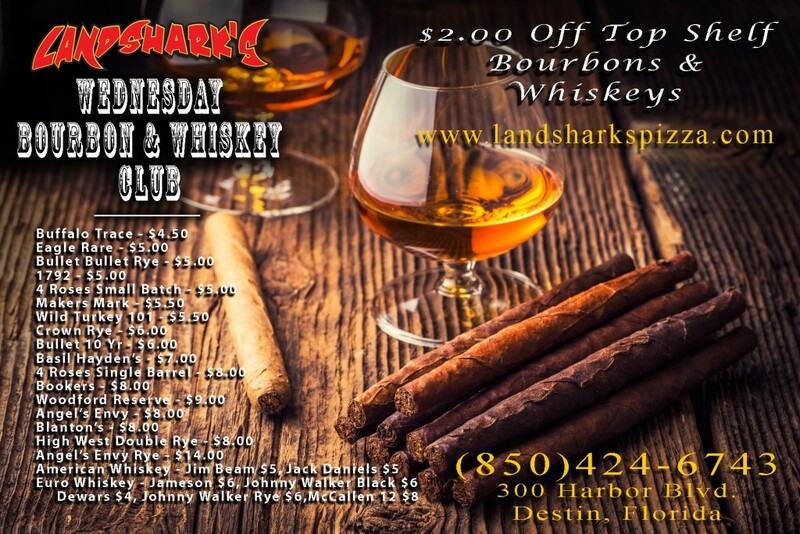 Landshark’s 1st Place COMPETITION CHILI $3.99 ALL WEEKEND! IF YOU HAVE A TONGUE, THIS SPECIAL IS FOR YOU! 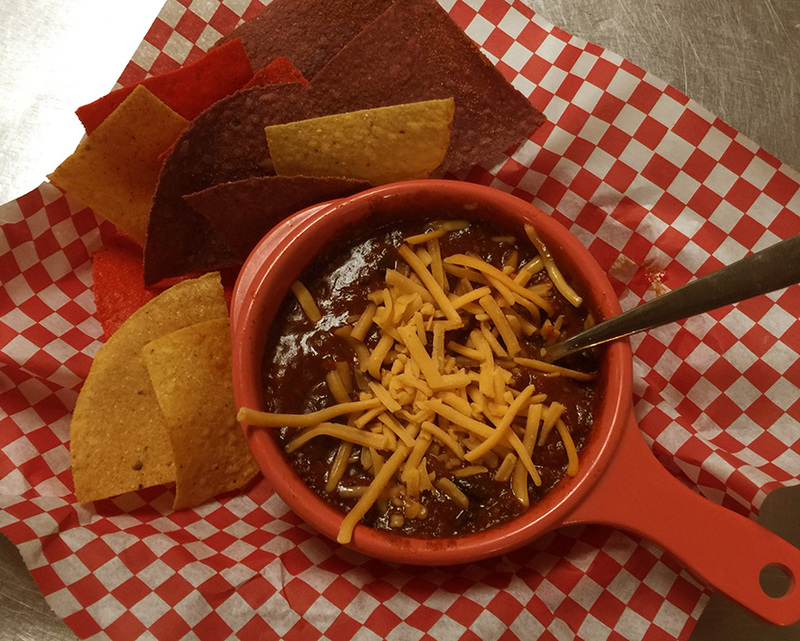 $3.99 – LANDSHARK’S COMPETITION CHILI ON SALE SATURDAY & SUNDAY ALL DAY! 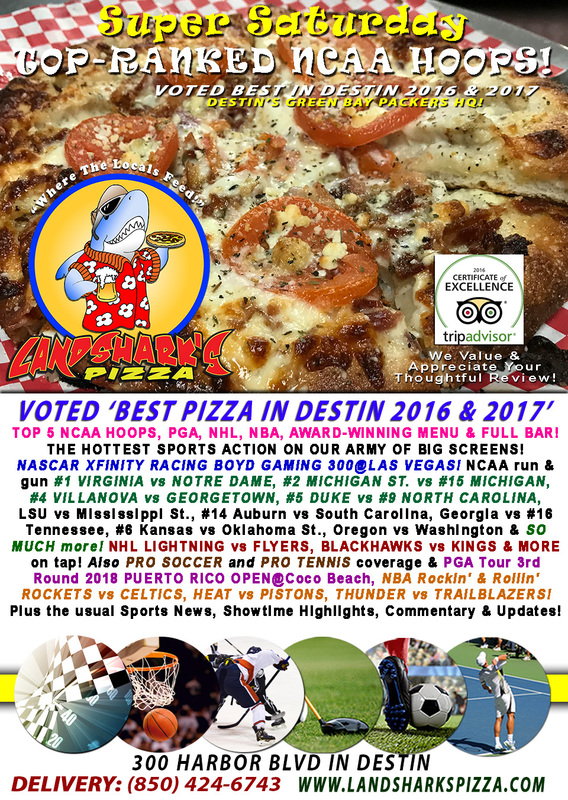 Yes, o’ brilliant and good-looking sports fan, this is THEE 1st Place Winning Recipe from last week’s Emerald Coast Parrotheads Chili Cookoff at Harborwalk Village! 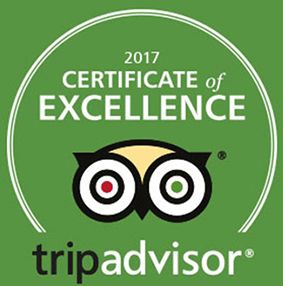 Enjoy BIG 10 Tourney Hoops, PGA Golf, NHL Hockey, NBA & NASCAR@Las Vegas Motor Speedway while extinguishing the spicy heat from every spoon with of our icy-cold Drinks, Drafts, Crafts, Glasses, Bottles or Pitchers of golden goodness! 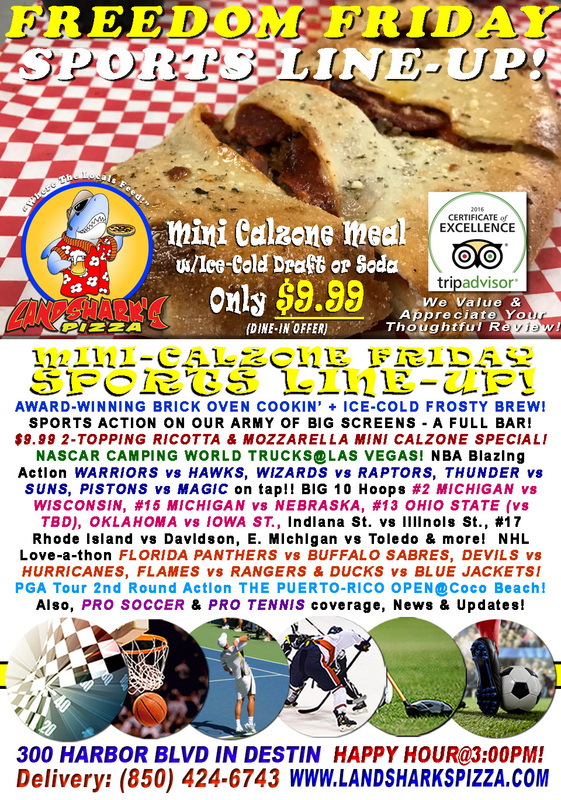 Previous Post: « Landshark’s FREEDOM FRIDAY BIG 10 TOURNEY|2-Topping Calzone & Brew $9.99 NASCAR TRUCKS, Warriors vs Hawks & MORE!